THUNDER ZONE RADIO FOR MARCH 2013 IS HERE AND I THINK IT IS ONE OF THE BEST YET. WHAT DO YOU GET THIS MONTH? 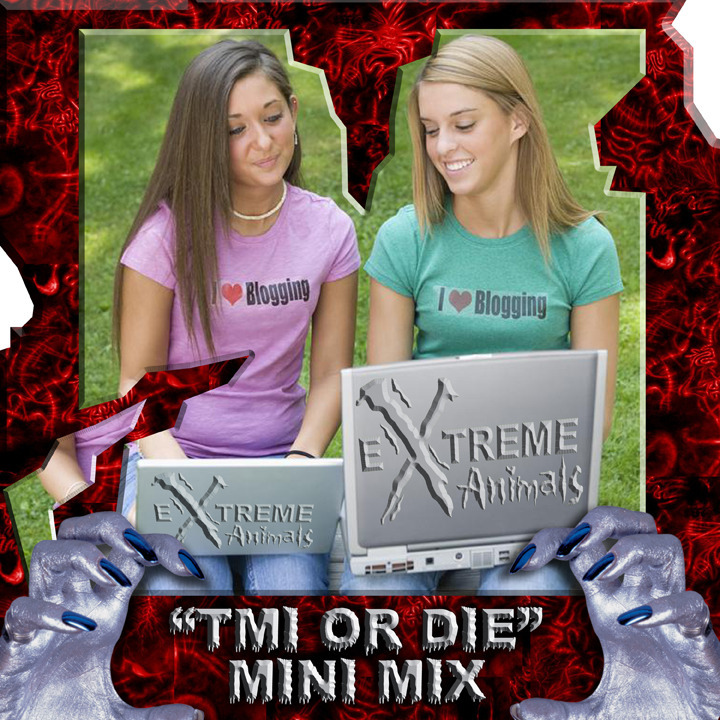 FOR STARTERS YOU GET A LEGENDARY MINI MIX FROM EXTREME ANIMALS! JACOB N’ DAVID ARE IN RARE FORM WITH THIS ONE. A TRUE AMERICAN MEGAMIX, ALMOST BROUGHT TEARS TO MY EYES. WHAT ELSE DO YOU GET? YOU GET A BRAND NEW JUICEBOXXX/WHITE RAINBOW EXCLUSIVE! YUP, IT’S SICK TOO. LISTEN TIL THE END! ALSO A ROCK BLOCK FROM ANTWON AND A THROWBACK USAISAMONSTER CLASSIC. AND THEN BEYOND ALL THAT JUST THE BEST MIX OF MUSIC FROM THE THUNDER ZONE AND BEYOND. SO TAKE A LISTEN!